Welcome to my #GardenParty. This past weekend was Le Tour de Bruxelles for me, and I played around with Gold, Royal-esque accessories, and Contrasts! 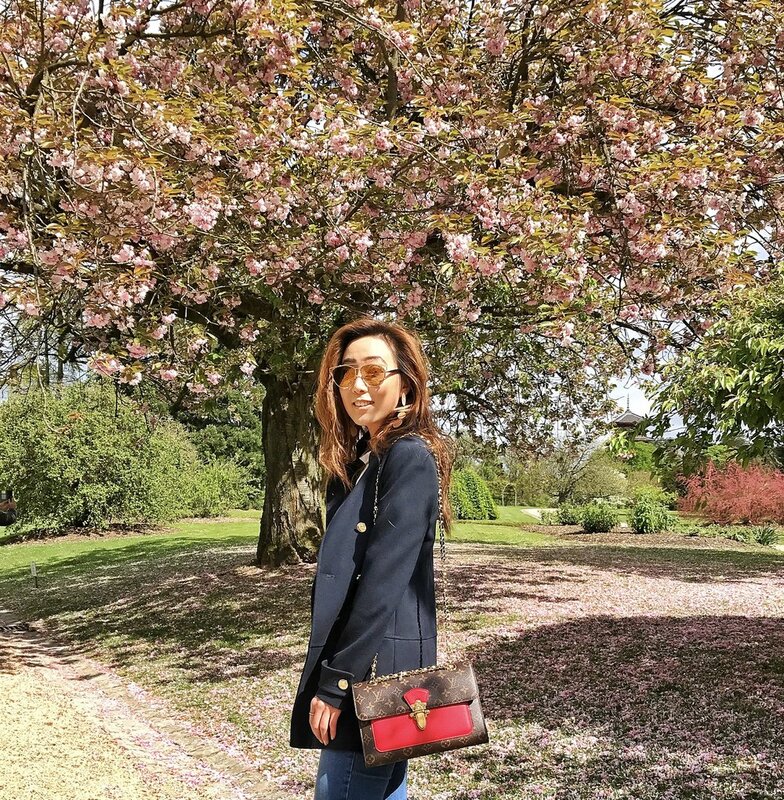 To dress for this occasion, I created my #GardenParty look with a navy-blue, short military coat embellished with gold buttons (with royal detailing) and high collars with slight trims on the neckline to give a blazer style look (similar here). 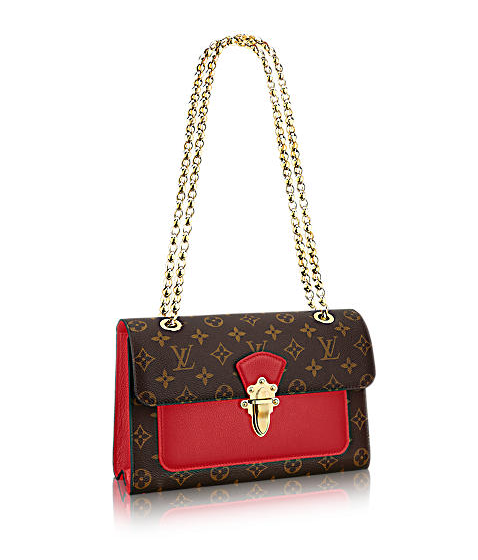 Pairing this off with the all-gold chained Louis Vuitton clutch, detailed with red leather and a front lock (similar here). To top off the accessories, I mixed my Tory Burch glistening gold bracelets, Yzbel black-crystaled ring (my spring fave, similar here), and a gold solid/ matte chunky earrings from Mango (one of my faves of the season)! This look is slightly inspired by spring Parisian mode. I layered this with a slightly rebellious city-look: rolling stones t-shirt (distressed color & collar), a pair of light-denim skinny jeans, and black ankle (shiny) booties (similar here). I love playing with contrasts and spring is a great season for it since it has mixed atmosphere of coolness and warmth mixed. This look is a great contrasting style if you're looking to be a bit edgy while alluring class. How do you dress for a "Royal Garden Party" occasion? Would love to know so leave comments below! P.S. Hope I can really say this with my own garden party one day, but for now, I am happy to share a small piece of this on my blog with you Lovelies! 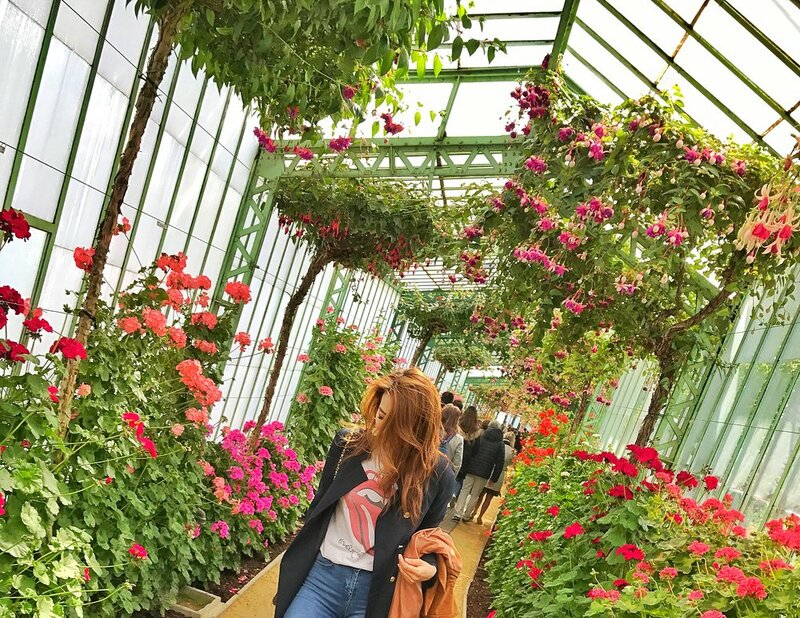 As we toured around the Palais Royal in Bruxelles (Royal Palace of Brussels) and its beautiful green houses and gardens, we were all very impressed! 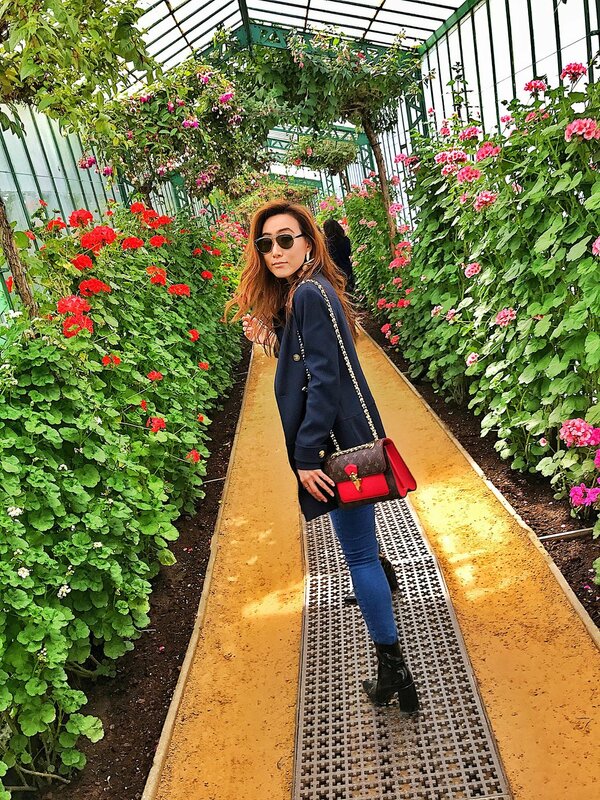 The Palace had the most beautiful and mesmerizing flowers of all shapes and colors. I drew so much inspiration from this for this blog post and my upcoming looks (so stay tuned). Highly recommend the visit. Behind-the-Scenes: A true friend and a dedicated photographer! Thanks Willem! 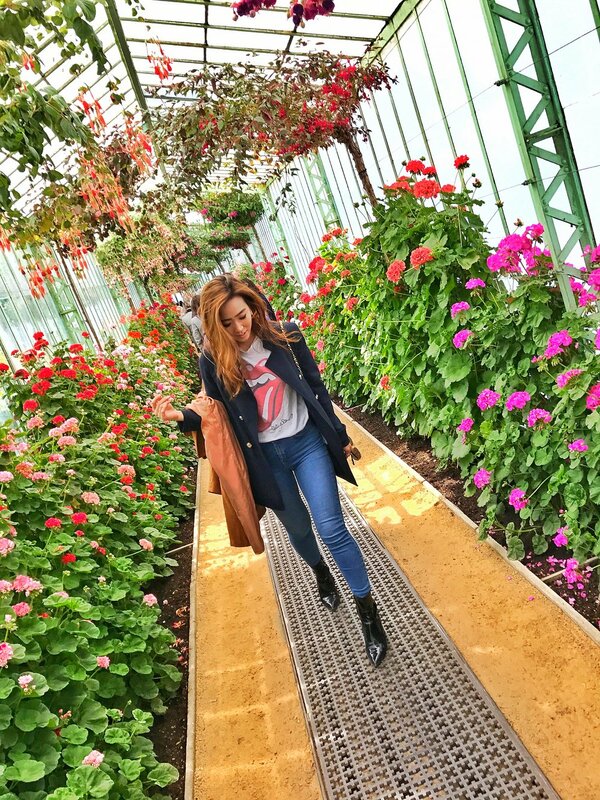 JOIN MY STYLE-JOURNEY HERE ON INSTAGRAM!